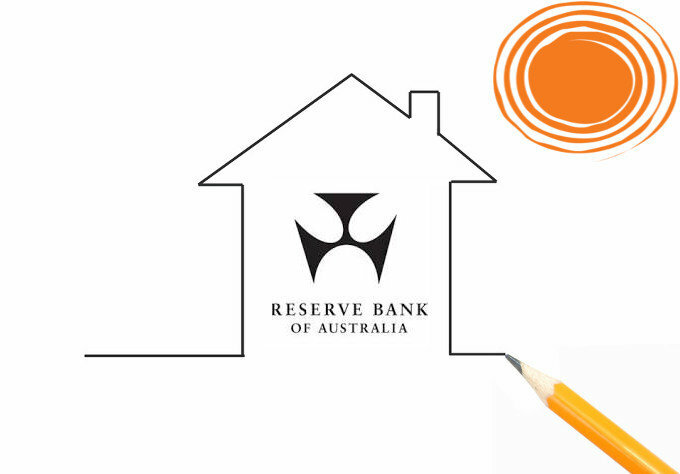 The RBA today has decided to leave interest rates unchanged in the last RBA meeting for the year. Some advanced economies are growing above trend with low unemployment rates. There has been a slowdown in global trade. Financial conditions in advanced economies remain expansionary but have tightened somewhat. Australian economy GPD grew 3.4% last year and is forecast to grow a bit above 3% in 2018 and 2019. GDP is expected for slower growth in 2020. Expected unemployment rate has declined to 5% which is the lowest in 6 years. Inflation just touched 1.9% but headline inflation is lower than expected at 1.75%. If you want to have a look at our passed historical interest rates, have a look at the graph on the Historical home loan interest rates Australia page.